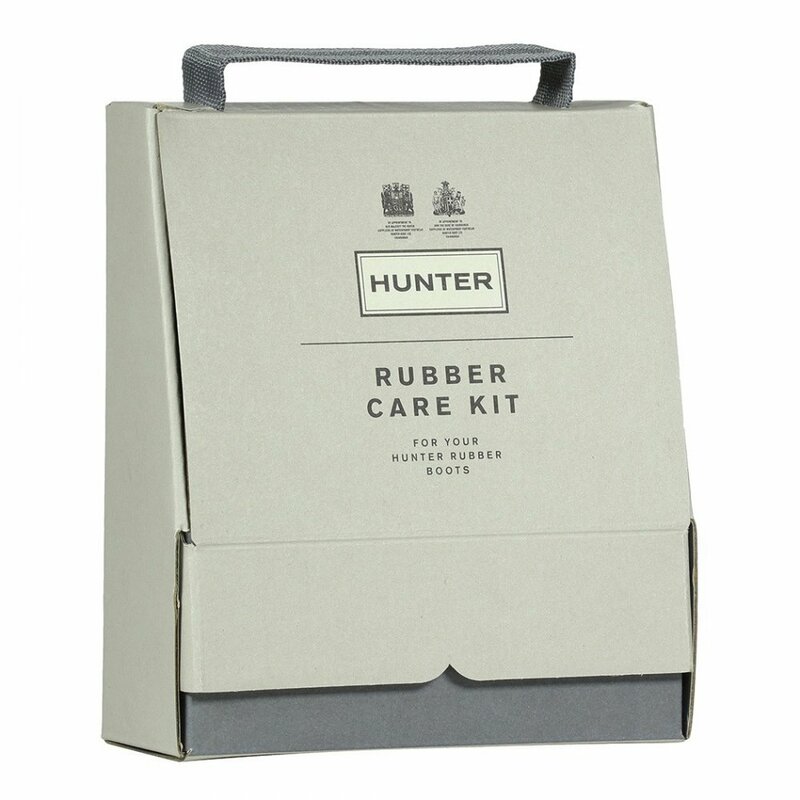 The Hunter Rubber Care Kit is the complete kit for cleaning and shining your Hunter rubber wellies. This Hunter Kit includes Boot Buffer (125ml), Instant Boot Shine and a Hunter branded cleaning cloth. Essential to keep your Hunter Wellies looking at their best, also an ideal gift. Hunter Boot Buffer is also available seperately.